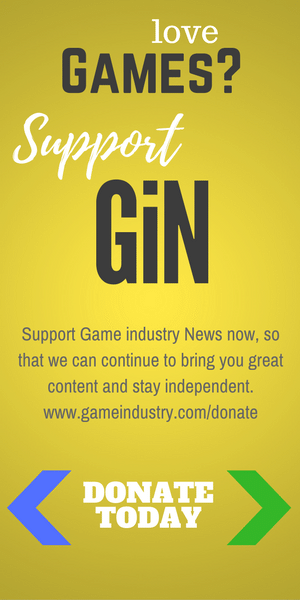 Game Industry News highlights the best blog posts from people writing about the game industry. These were originally posted on the authors’ respective blogs. 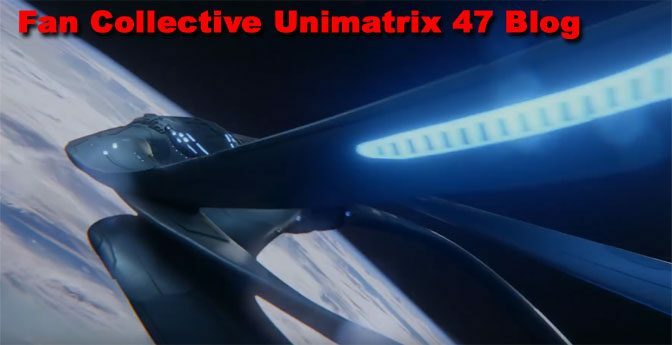 It’s another holodeck episode, and this time, the Orville revisits the time-tested story of a character who falls in love with…someone made of activated light particles. There’s no new territory here, but if you like schmaltz, you’ll like the episode. In the weakest episode yet of season two, DISCO gives us an ill-conceived trap, too much melodrama, and an avenging angel of technology that doesn’t belong in this timeline. DISCO takes the fight to Section 31 on the recommendation of a special guest while Spock and Burnham snipe at each other and the season’s Big Bad gets revealed in an intense but gravely flawed episode. DISCO revisits Talos IV, “The Cage,” and Vina while the characters struggle with their own imperfect pasts, their roles therein, and how to move forward. DISCO embarks on an ambitious call-back to the un-aired Trek pilot, and ultimately, the episode lives up to the hype. Michael’s back with a quick update on his status for his blogging. The details are after the jump, so hop on in to see what’s up with him. Gordon reconnects with an old friend; Mercer is jealous, and the fate of the Union hangs on their shoulders. Will they secure a pre-alliance agreement to negotiate with the Krill? Will they fail? It’s just another day in the life on the Union’s strangest vessel. Both the Orville and DISCO wrap up some plot lines while throwing out significant new twists. 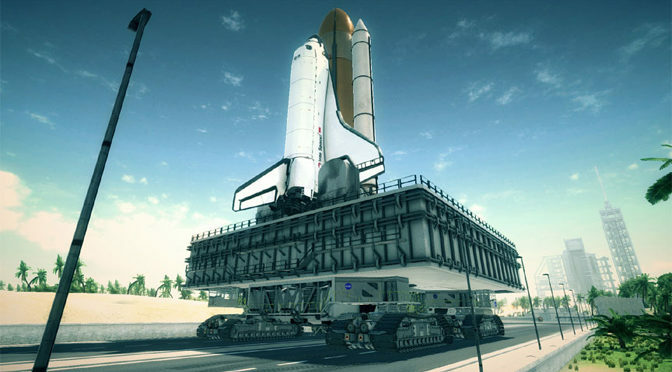 Plus, we’re treated to fantastic space battles, time on Burnham’s Old Vulcan Home, and one exceptionally angry mother. Strap in, folks, we’re going on a ride. In S2E6, DISCO takes us to Kaminar in our first (thankfully) Spock-free installment, and in true DISCO fashion, the episode takes our expectations and chucks them straight out of the door. 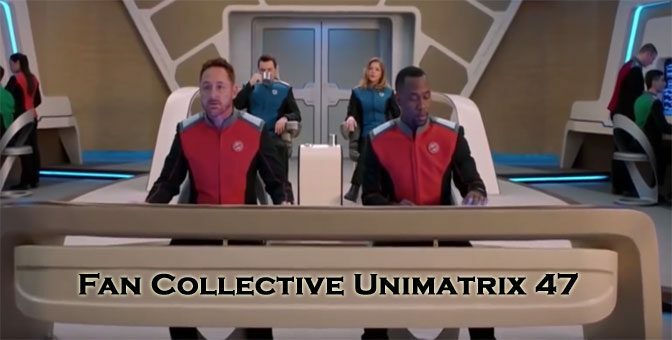 The Orville takes similar expectations and proceeds to laugh while mulching them. It was a wild ride on Thursday. On Valentine’s Day, both Star Trek: Discovery and the Orville tackled the idea of love. In one, love conquers death; in the other, culture crushes both love and life, making for heavy Valentine’s Day viewing. 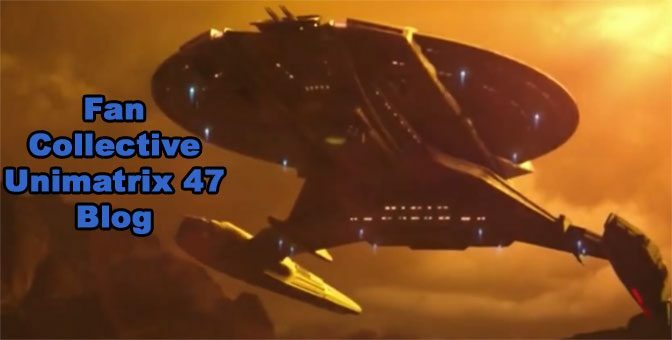 In episode 4, Star Trek: Discovery asks us to confront our expectations for death, what they mean for our lives, and one particularly grumpy engineer. There’s a mysterious Sphere! Saru manifests threat ganglia! Spock is…somewhere. I’m here for all of it.